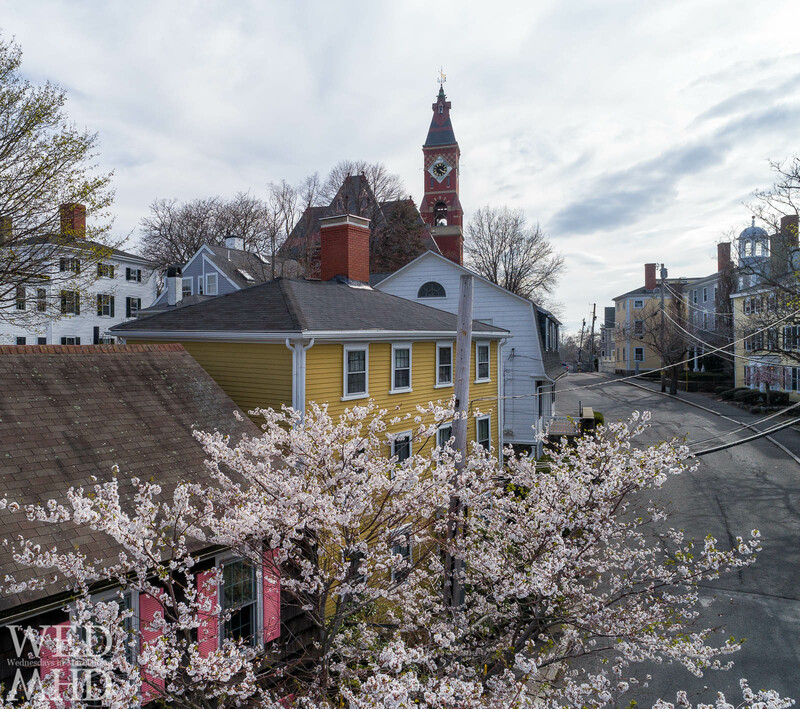 Today's image came about as a lucky accident as I had another image in mind when I launched the drone over historic downtown Marblehead. 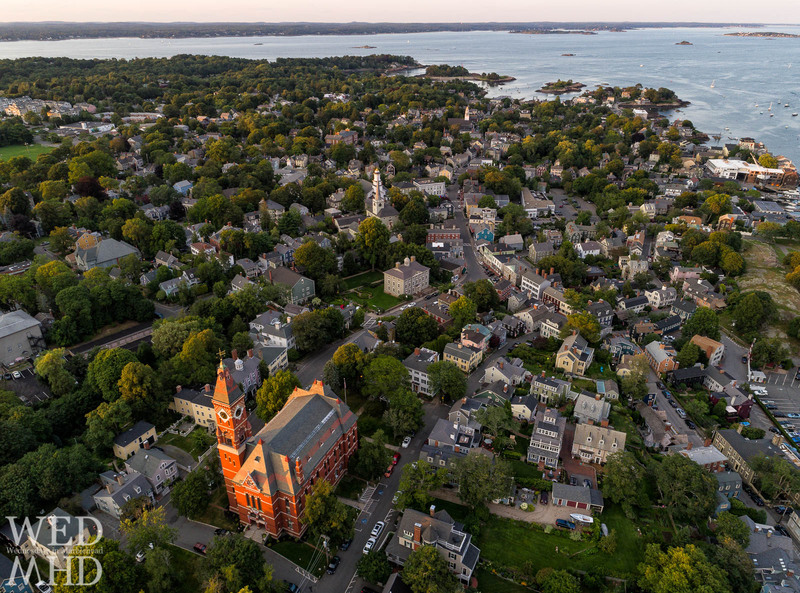 Taking care to keep vertical over the launch area and keep the drone in site the entire time, I found Abbot Hall quite literally shining below me with all of 'Old Town' spread out beyond. I could not have asked for better light and lucked out with the angle of the late Summer sun shining on the red brick facade of this beautiful building.